Where to Gamble Online is being worked on to give you an even better product. 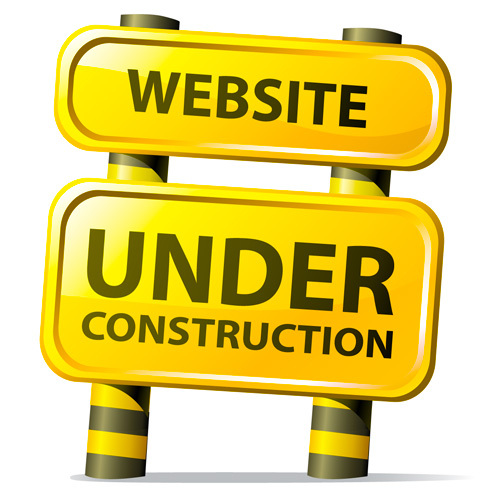 We will be back up very soon to provide you with all your online gambling information. Thanks for your patience.